Mayahuel Cocina Mexicana is brought to you by the team behind District Kitchen in the same historic neighborhood of Woodley Park, Washington D.C.
Mayahuel is a modern Mexican restaurant that offers a unique interpretation of classic Mexican cuisine. The liveliness of the bar, dining room, and patio are matched by the thoughtfulness of the drinks menu, showcasing cocktails, draft beer, wine, margaritas, and sangria. Along with the creativity of the food menu featuring tacos, small plates, full entrees, and desserts. Last but not least, genuine service ties it all together! So…Para Arriba! Para Abajo! Para el center! Para Adentro! Salud! Pronounced (ma’jawel), she is the female divinity of the maguey (agave) plant and protector of fertility. 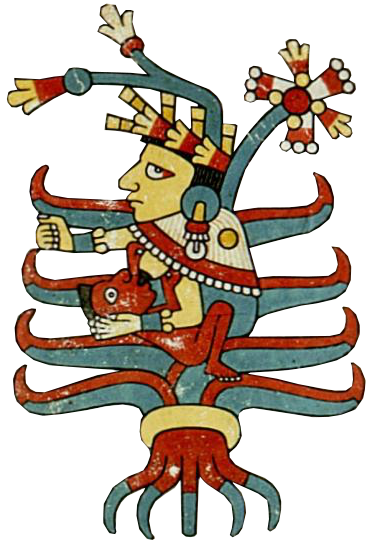 As there are various myths of this ancient Aztec tale, one is that from Mayahuel’s buried bones the first maguey plant was born. The maguey plant produces a sweet milky nectar, or aguamiel, then fermented and becoming pulque. Mezcal also comes from the agave plant by the way of roasting its pineapple shaped heart (pina), mashing, fermenting, then distilling. Tequila is made from blue agave plants. The ancient Aztecs believed that the maguey plant was magical and that the sweet sap carried properties that comforted the souls of those who have lost someone dear to their heart.